One of our favorite times of the year is here, baby animal season at This Is The Place Heritage Park! 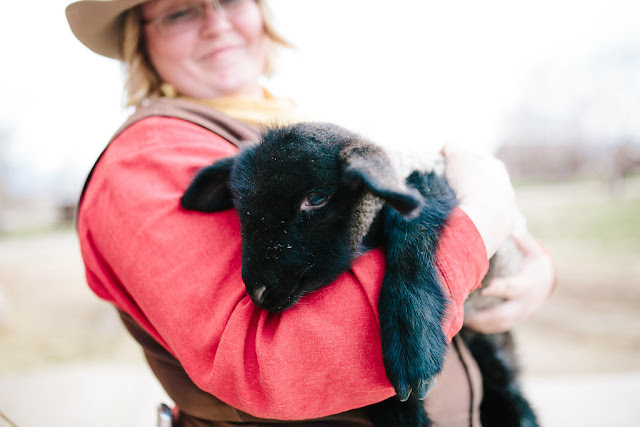 There is nothing like spring time with all the new life around. 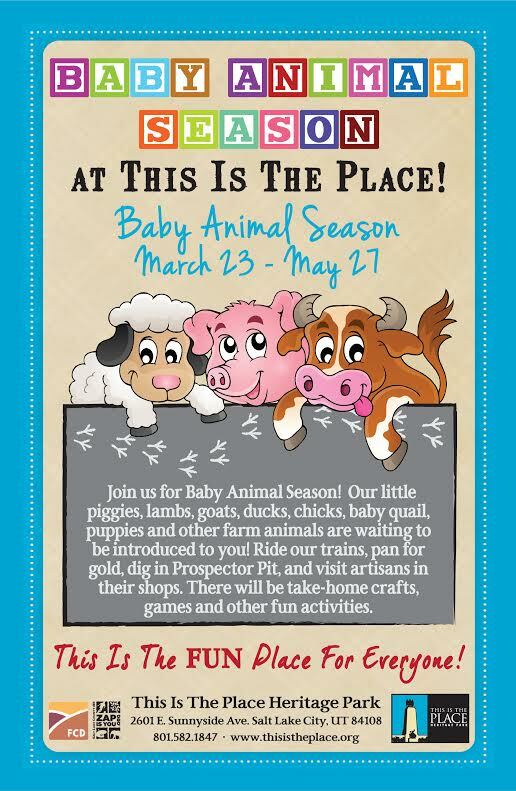 Flowers, the warm weather returning and of course baby farm animals! 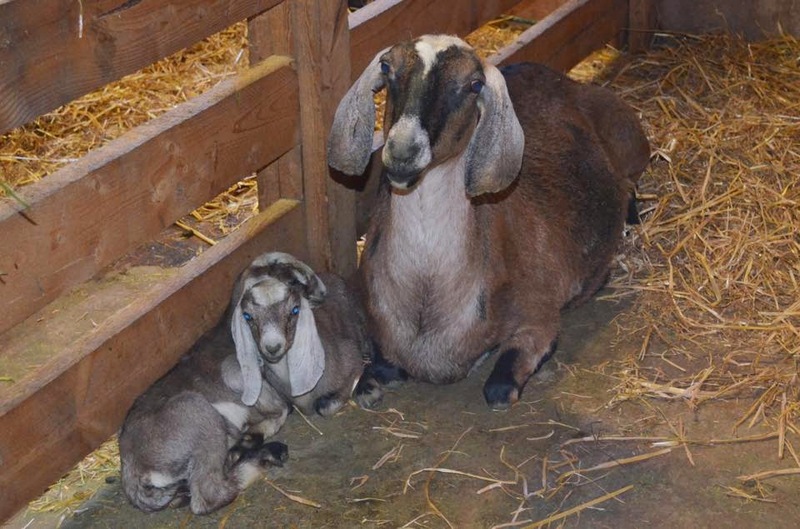 We love going to baby animal season at This Is The PLace to see all the sweet baby animals, the kids love that they get to get up and close with baby goats, chicks, lambs, puppies and more. 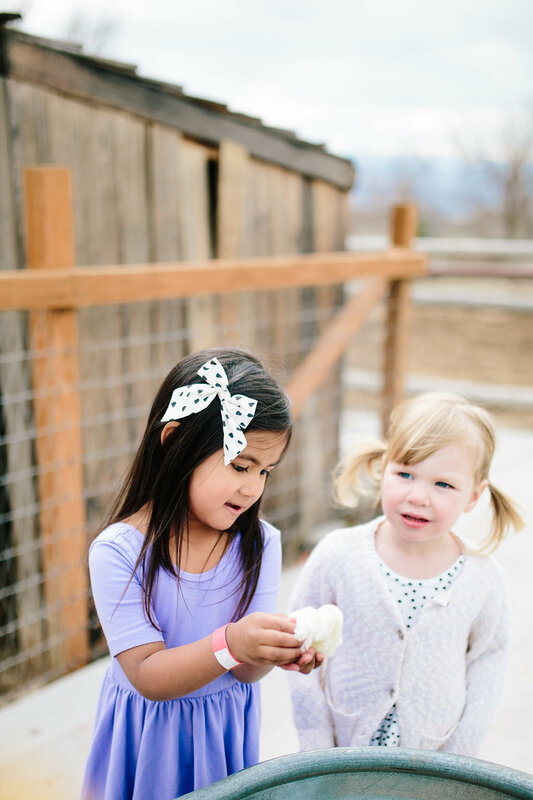 Of course we also love the pony rides, train rides, panning for gold and the yummy donuts at donuts from Brigham Donut Shop. $2 off each ticket for I Heart Salt Lake readers. 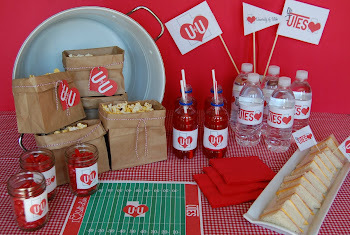 Just mention I Heart Salt Lake when purchasing your tickets.